We have made these scripts quite a lot. .. means the mix. You can learn by following this article, how do we create a wishing script in Blogger? Step 1 : – First of all you go to blogger.com . Step 2 : – Now you have to create a new blog, information on how to create a blog is given here. You can make a name blog in title, you can write the name of any name you want to create a blog. 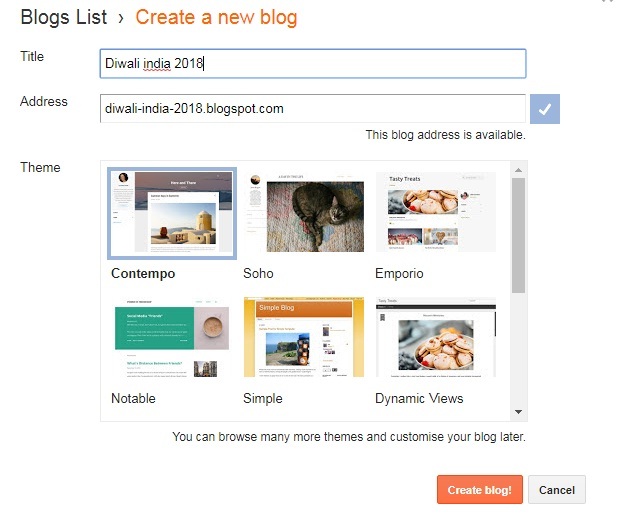 Like we have created the blog of Diwali India 2018. You can write a name according to the festival. 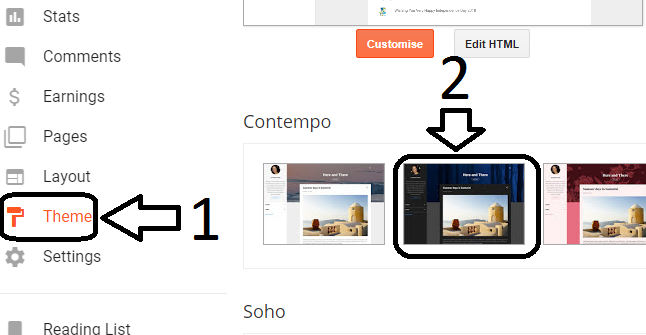 Step 3 : – Now click on Theme in the blog’s dashboard and select the second number theme in Contempo. Shown in the below screenshot. step 4 : – Now you have to apply it with. Click on apply to blog for it. 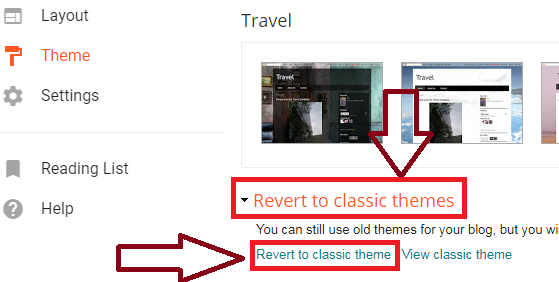 Step 5 : – Now you will again scroll down by clicking on Theme in the blog’s dashboard and you will see the option of ” Revert to classic themes” . Click on it and click on Revert to classic themes . Step 6 : – Now the bottom screen shot will appear, follow the steps like this. 1) On Number 1 you have to select off. 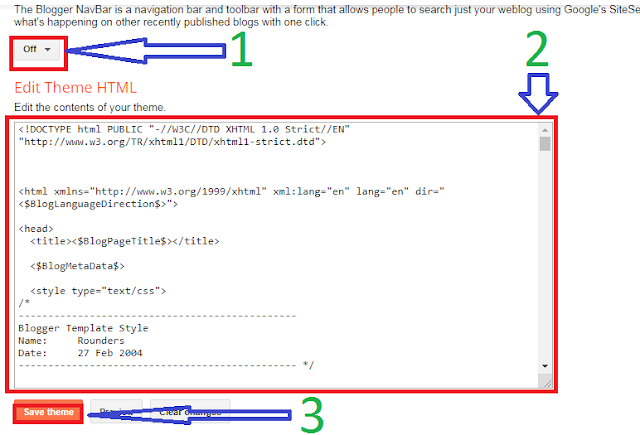 2) Delete from whatever you have on number 2, I mean, empty it, place the code below in its place. 3) Click the number 3 save theme . Before saving, you can edit below. Step 7 : – Now you have to make the necessary arrangements like url of your blog, photos according to your festival, festival etc. Shayari etc. 2) <! – Ad Code Enter Here -> : – On the bottom of it, you can get your Google Ads Ads advertised. These two top and bottom ads will appear. 3) <! – Background MP3 sound ->: – If you have to add a music, then you first download the music and upload that music to google drive and copy its link. Paste it in the link below. 4) <! 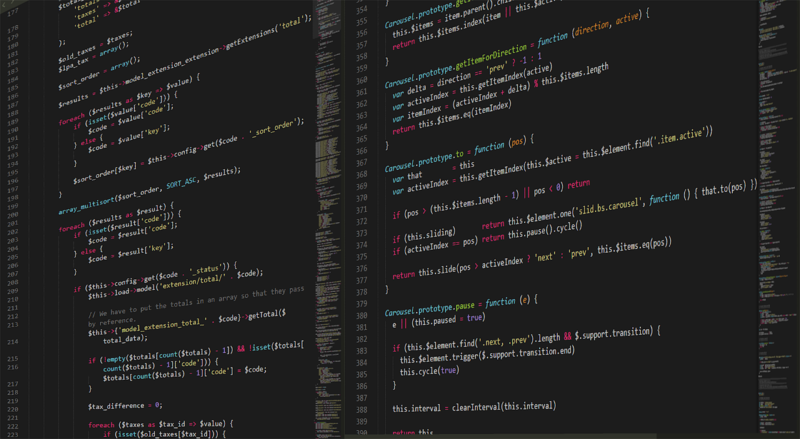 – Google Analytics Code Here ->: – If you want to know how much traffic has come to your festival script, then you can do Google analytical ad. If you do not know, then you can read it and teach it. 5) <! – Wish Message Here ->: – Here you can give a message if you want to give it. 6) image replace: – You can change whatever image is in the script. If you want any photo or gif rent, then upload that photo or gif to Blogger, then open that page and copy that photo link and paste it in the place of the link below . Friends, you have come to know how to do that. If you encounter any problem, you can comment on what you can use to get the script viral.